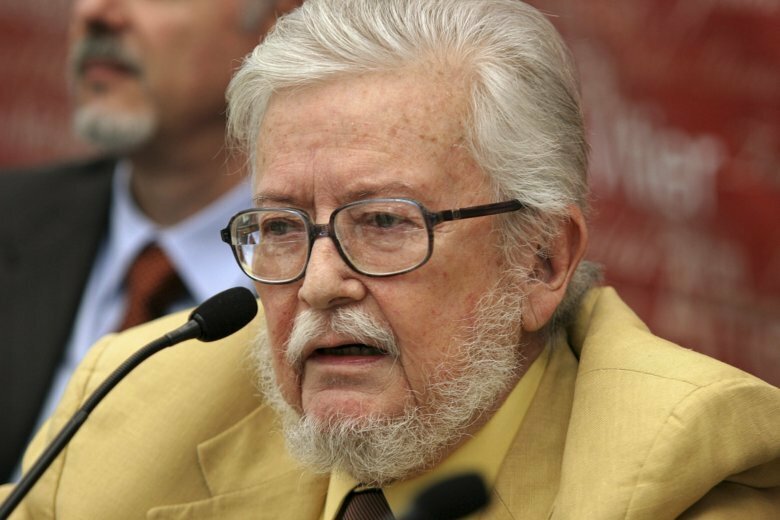 MEXICO CITY (AP) — The widely honored Mexican novelist and poet Fernando del Paso has died at the age of 83. The University of Guadalajara said Del Paso died Wednesday, but did not give a cause of death. He had been director of the university’s library. Del Paso was best known for his historical novel “News From the Empire” about the brief reign of Emperor Maximilian in Mexico. Del Paso also served as a diplomat, was known in his later years for his flowing white mane of hair and flamboyant suits. He had suffered a long string of health issues, including strokes, tumors and open-heart surgery.